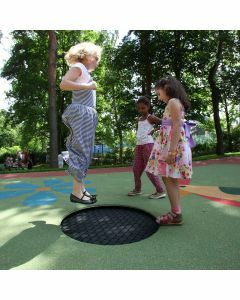 Continental are pleased to offer the Eurotramp range of playground trampolines. 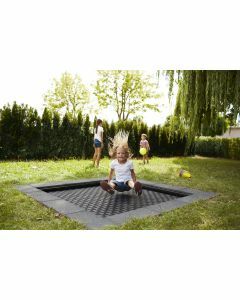 Manufactured in Germany, these trampolines are designed for commercial or domestic installations in playgrounds or homes where a trampoline is required for unattended or unsupervised usage. They are not "garden trampolines" which require supervision and constant monitoring to ensure children use them safely, but can be left available for use at all times with parents safe in the knowledge that children can use them with no more than the usual risks of playground equipment.